So I hate the cold. I hate it. You're probably laughing but I'm dead serious. I would rather deal with the hot summer heat than winter's cold breathe. However, even though I hate the cold, the sheer beauty that winter offers it's GORGEOUS! 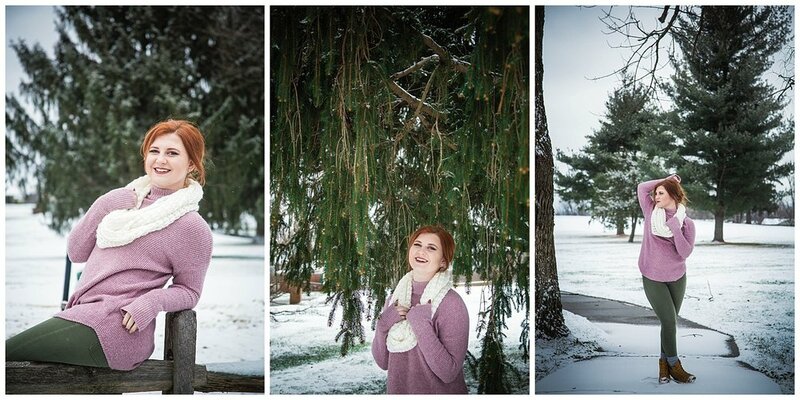 So when it did snow just a bit here in Kentucky I took advantage of it! When I messaged my senior reps, they were ready to jump right in! This is actually my second time with Alycat here taking winter pictures! Last year we had a lot more to work with, but even though we didn't have the same amount, we still made it work! 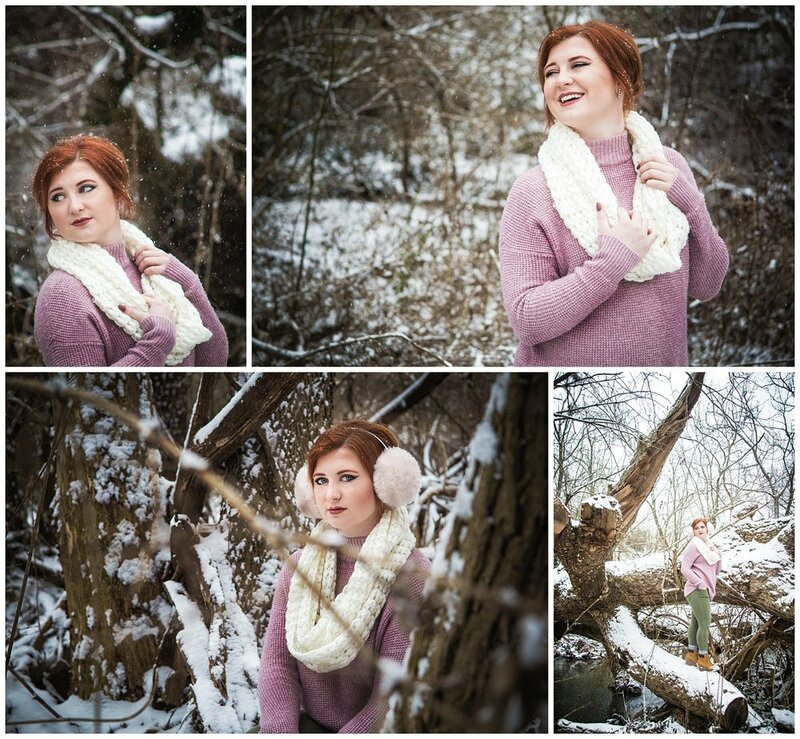 Check out this girl's winter session below! !